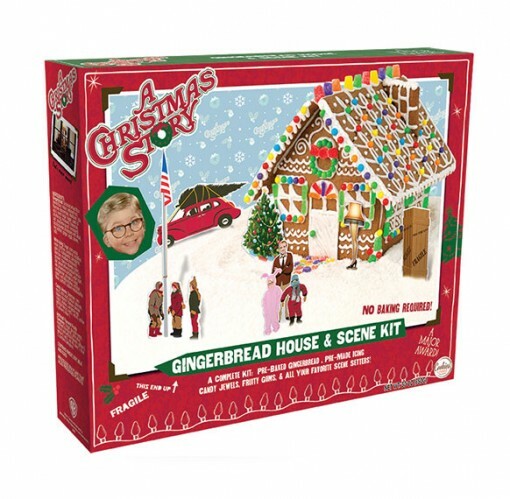 The most famous christmas movie of all time is now a family fun gingerbread kit! Make a memorable scene with Ralphie & The Old Man! Everything is included in the kit, pre-baked cookie pieces, pre-made icing, fun scene setters and lots of yummy decorating candy! • Aires every Christmas with 39M views! • The #1 marathon ranked show of all time! 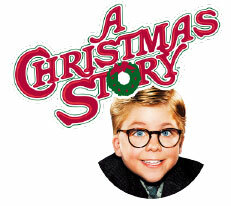 • The A Christmas Story the musical debuted in 2012 with rave reviews! Nominated for 3 Tony Awards!